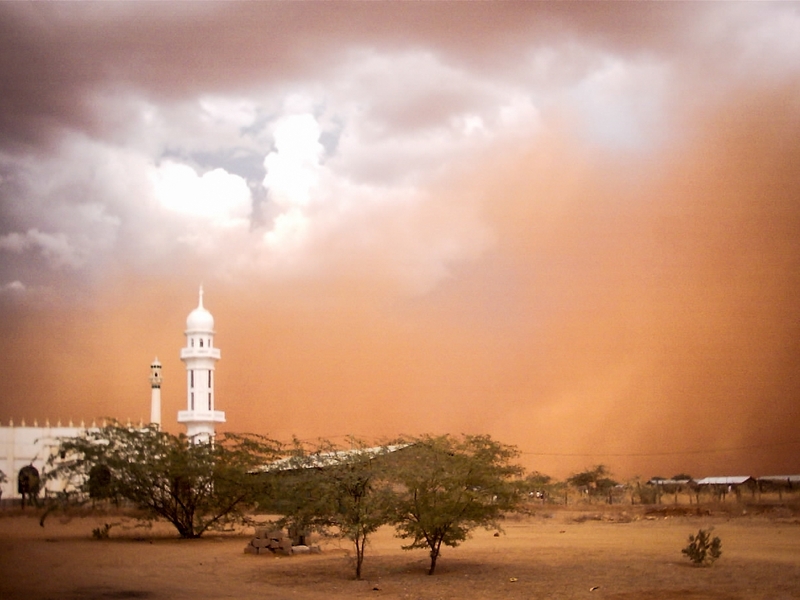 Christians in Somalia face “tremendous pressure, societal resistance and outright fear,” according to Elijah M Brown, Executive Vice President of the 21st Century Wilberforce Initiative. He also references the East African country’s constitution, which states: “No religion other than Islam can be propagated”. Somalia in ranked as the second most difficult place in the world to be a Christian – after only North Korea – according to Open Doors’ 2017 World Watch List. In 2016, Open Doors recorded 12 known instances of Somali Christians being killed because of their faith, while there is only one legally allowed church in the whole of the country. Converts to Christianity come under the most pressure, highlighted by Al-Shabaab’s beheading of a convert in 2012. In December 2015, Somalia was one of two Muslim countries to enforce a ban on celebrating Christmas. As World Watch Monitor reported, it was the first time Somalia had done so since the previous central government collapsed in 1991. Somalia is a tribal society, and many tribal leaders see being Muslim as synonymous with being Somali; therefore, leaving Islam is viewed as a betrayal of the tribe. Brown tells the story of a man named Abdullahi, whose wife, Hani, and their nine children were taken away by Hani’s family after they found out she had followed him in becoming a Christian. That happened almost a year ago now, and he hasn’t heard from them since. But it isn’t only Christians who face pressure. Brown notes that this year Freedom House gave Somalia the lowest possible grade for political rights and civil liberties, while the US Holocaust Memorial Museum ranks Somalia as the twelfth most likely place to experience state-led mass killings. Meanwhile, the recent drought in Somalia has led to warnings of a “catastrophic” famine. Last year, Somalia produced the third highest number of refugees, after Syria and Afghanistan. Over one million people (10% of the population) left the country, while more than a million others are internally displaced. A report published earlier this year highlighted that although many factors lead people to leave their homes, religious persecution is a “dangerously underestimated” factor.